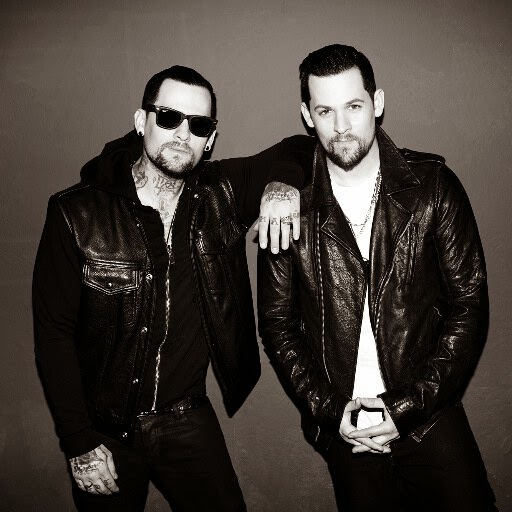 The Madden Brothers (Joel and Benji Madden of Good Charlotte's side-project) were the special musical guests last night (August 19th) of The Tonight Show Starring Jimmy Fallon. The pair performed their recently released single "We Are Done," which can be viewed below. The track is taken from The Madden Brothers' long-awaited debut full-length Greetings From California that officially drops on September 16th via Capitol Records. Pre-order your copy today iTunes.